Our company has been providing fantastic hog roasts in Hertfordshire for more than a decade. One phone call to us is all you need to do and from there we will take care of everything and ensure your guests go home happy and well fed – we have many satisfied customers that will agree with us. Catering for a big event is not easy; working out how much food is needed can be tricky and getting everything ready to be served on time and at the right temperature is hard. With a hog roast, these problems are solved. There is plenty of succulent meat available for everyone and the hog stays warm in the roaster, so even the last people to get their food still get a fantastic hot meal. 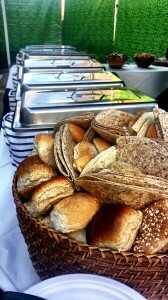 At Hog Roast Hertfordshire we appreciate that tastes vary, so we also offer buffet food as part of our standard menus. Whatever the tastes of your guests, we can provide you with food that will delight them. Our team of professional chefs use the best ingredients. All of it is locally sourced, so you always get good food that tastes wonderful. It is always lovely to look back at a family party or other special event. However, if you are the one organising it, the preparation can prove very stressful. There is so much to remember and so many things to do, especially when it comes to organising the food. 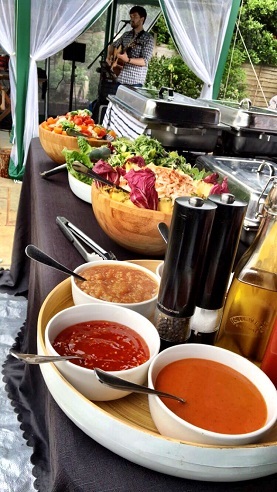 One phone call to us and you can relax, knowing that your catering services are left in reliable, capable hands. We offer customer support before and during the event. 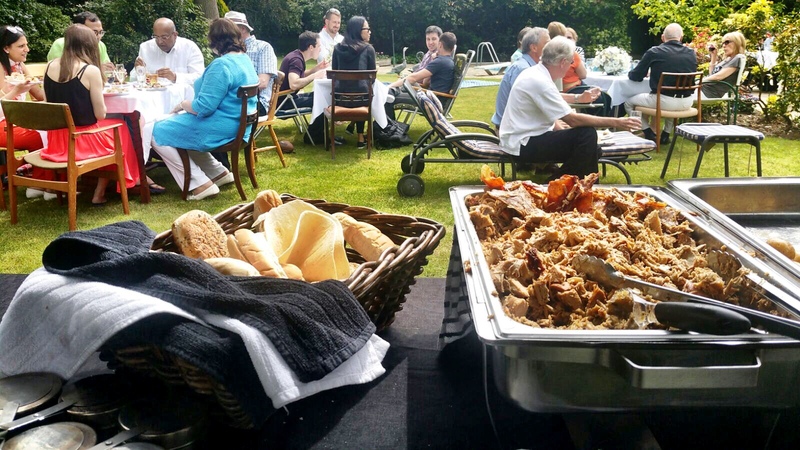 The Hog Roast Hertfordshire team’s aim is to take all of the strain out of catering for party guests or event attendees. After all, you need to be able to enjoy the party too! With so much going on in this region, life at Hog Roast Hertfordshire is never dull. One day we could be wowing people at a food festival with our own contribution to local culinary delights, the next day we could be preparing one of our immaculately presented corporate menus for a meeting between cider producers and their buyers. The regional cider of course being the perfect tipple to compliment the locally-produced pork we use for each and every one of our hog roasts. For those who prefer more peaceful pursuits, there is no shortage of open farmland, parks, gardens, nature reserves and campsites in Hertfordshire, which can be enjoyed by people of all ages. The ingredients we use for all of our other dishes are selected with equal care and consideration, including our vegetarian and gluten-free options. Regardless of the nature of the celebration or the dietary preferences of the guests, we can cater for all of your needs. From providing a 3-course meal in a museum for a group of history enthusiasts, to laying on a hearty spread for a field full of rock music fans, Hog Roast Hertfordshire has a menu fit for every occasion and caterers with the skill and adaptability to deliver it just right every time. It is even possible to hire a hog roast machine from Hog Roast Hertfordshire. 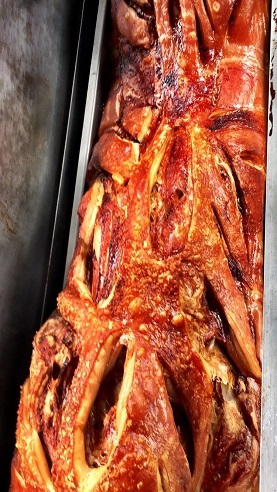 You can buy and roast your own hog or let us provide one for you. On the day of your feast, we arrive with the machine and explain how to set things up and cook your hog. Once you have finished with the machine we collect it and take it back to our premises for cleaning. Copyright © 2019 Hog Roast Hertfordshire . All Rights Reserved.